A hundred years ago today Jock Christie’s actions at Fejja in Palestine gained him the Victoria Cross. To commemorate this, we are delighted to present the animation created by young people in Islington, which follows Jock’s story. 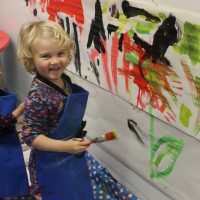 Lots has been going on at Islington Museum since the last report back in August. Heritage Education Officer Rebecca Campbell-Gay describes the events. After months of careful editing, our animations are finally finished and ready to be shown across the borough as part of Islington Council’s commemorations. 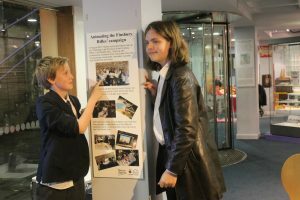 We have displayed the final animations at Islington Museum for our audiences to view. 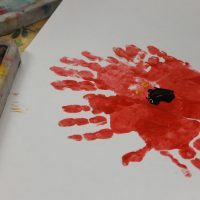 They have already been popular with our regular school groups, families and adult audiences, creating a new dialogue in the museum about the First World War. 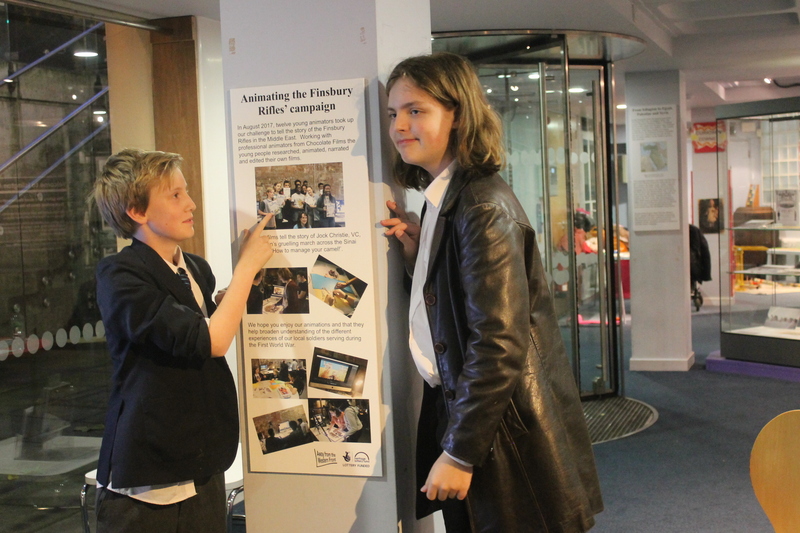 To sit alongside the animations, our project volunteers have also been working hard to research, write and edit a display about the Finsbury Rifles. We found it challenging focusing on just a selection of the many anecdotes and reminiscences we had discovered in our research. However, we finally curated our selection, displaying them in the museum alongside archival documents, photographs and objects. See more here. 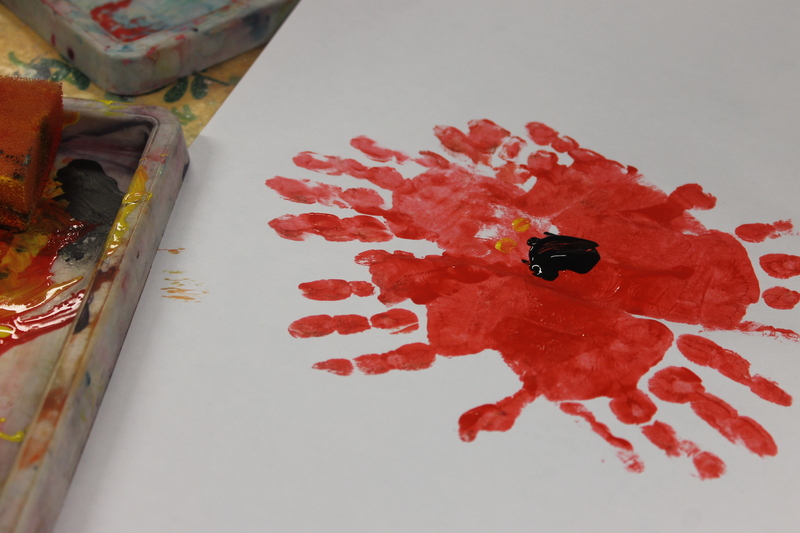 For Remembrance Day we held a special family event in the museum informed by the animations and museum display. 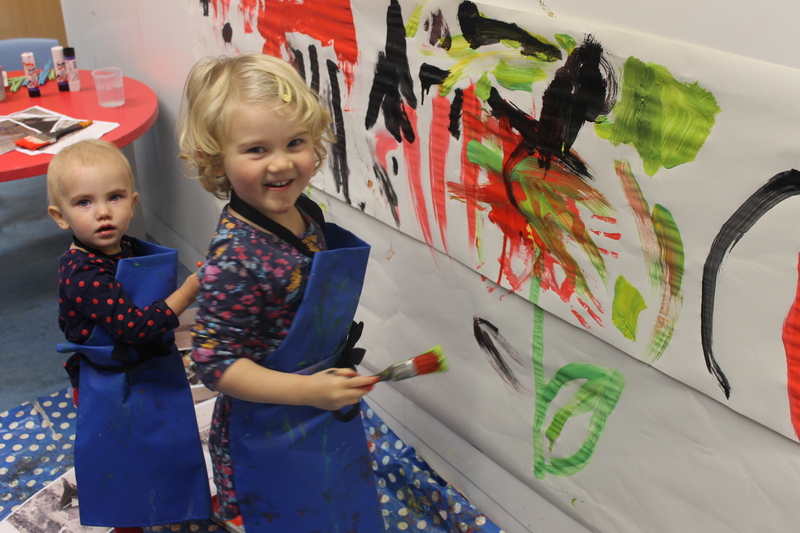 This was for local families, who were invited through schools and children centres. We also invited back our young animators to see their finished animations for the first time. The animators spoke to local families about the animations, sharing the stories they had chosen and explaining the process of animation. 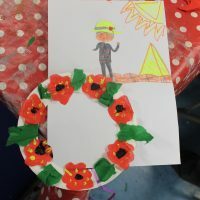 Families then took part in interactive storytelling workshops and craft challenges to find out more about the Finsbury Rifles’ experiences and in particular the hardships they faced in Egypt, Syria and Palestine. 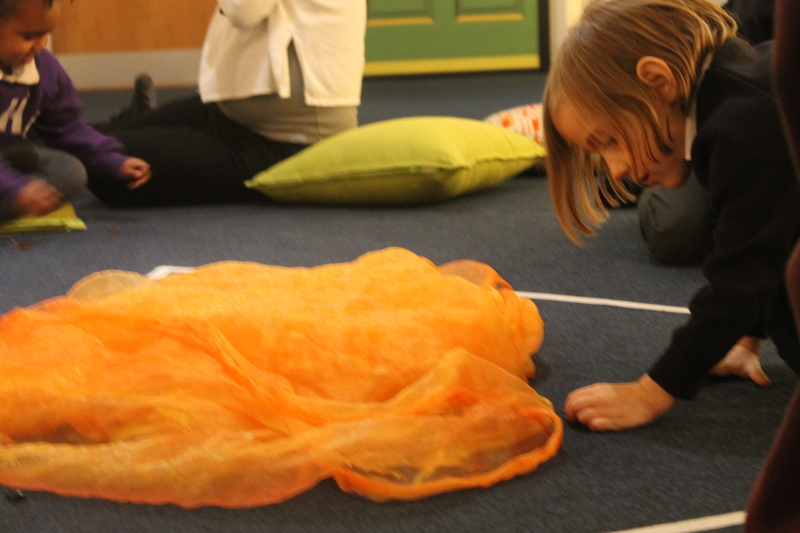 Earlier in November, we had also challenged ourselves to try and share some of our research with our under 5’s audiences. 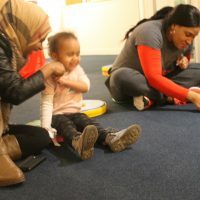 We invited local parents, carers and childminders to two special events creatively exploring the Finsbury Rifles’ experiences in a way accessible to our youngest audiences. 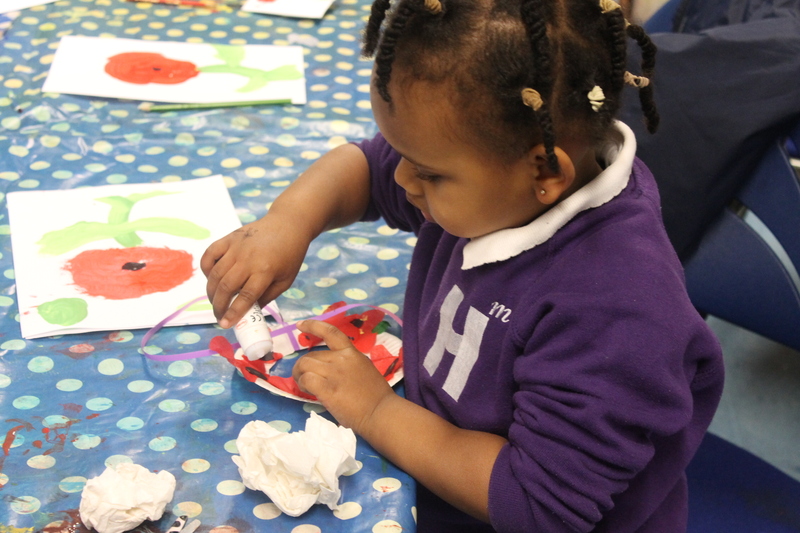 In our messy play workshop we looked at archival images of the Finsbury Rifles in Egypt, Syria and Palestine, talking about their challenging experiences with sand, insects, camels, the Pyramids and marching in the desert. 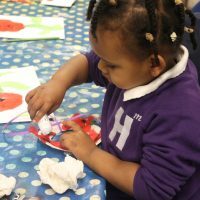 The families then got messy creating collage and painted poppy wreaths dedicated to the memory of specific Finsbury Rifles soldiers. 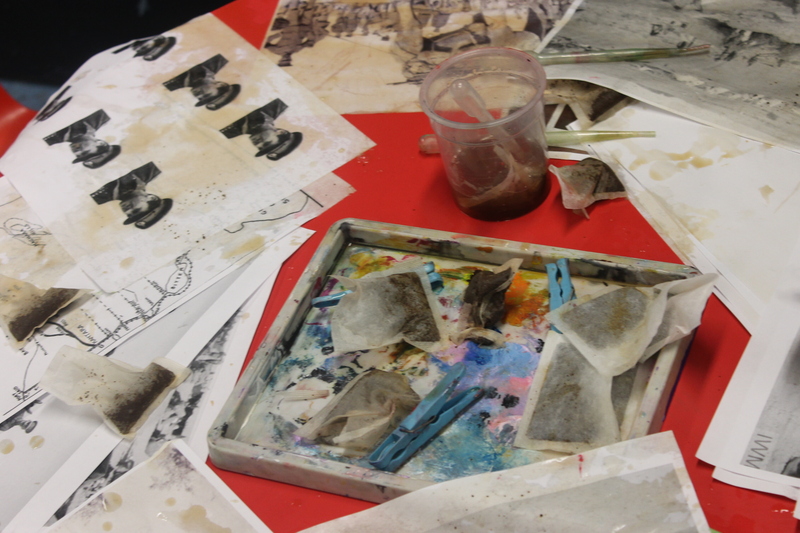 They also experimented with sand, pretending to march across the desert and got wet using tea bags to age copies of our archival photos. We finally made playdough camels to walk home. 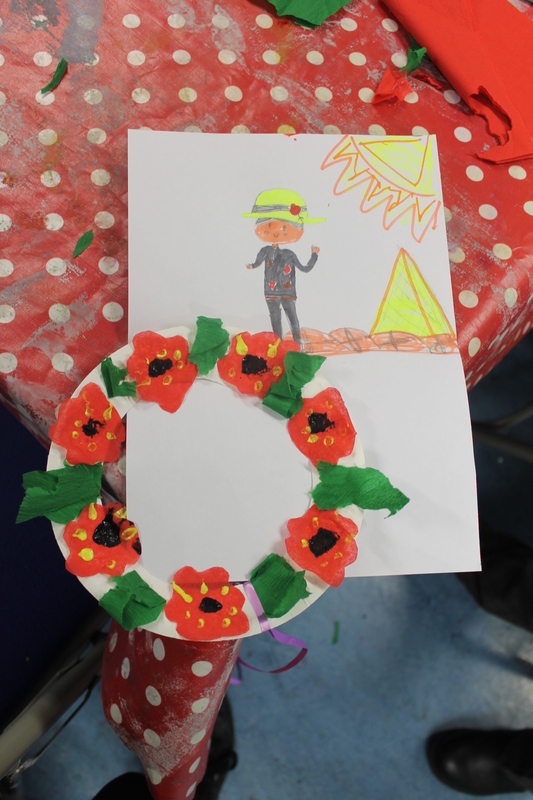 In our storytelling workshop, we used our imaginations to travel to Egypt with the Finsbury Rifles. We got itchy digging in our sandy trenches, used rope to join Gibson in climbing the pyramids, pretended to ride on our adult ‘camels’ and wrapped up in our blankets again the desert cold. 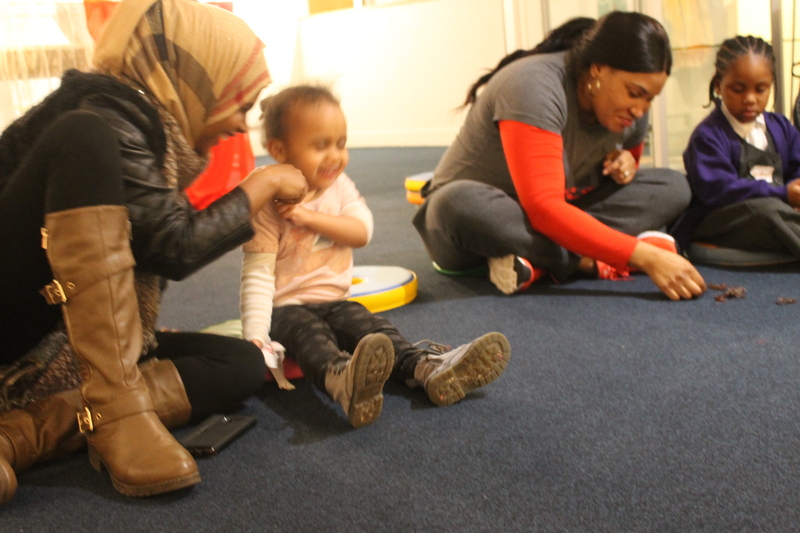 One of our younger visitors found our plastic lice and fleas a bit too realistic, but the other children loved finding insects in their clothes and hair, and we got very excited spraying water to delouse our clothes! It was a unique opportunity to involve all our families in commemorating the hardships faced by the Finsbury Rifles and encouraging our parents and carers to talk about the soldiers’ lives and bravery, sharing them with the next generation of Islington residents. 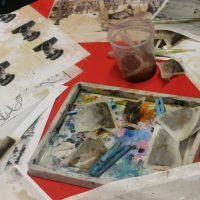 We wanted to share some of the stories we had discovered about the Finsbury Rifles’ experiences in Egypt, Syria and Palestine with families across Islington. 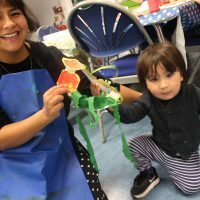 So we designed half term family animation workshops, drawing on some of the amazing stop frame animation techniques we had learnt from our partners at Chocolate Films. Families looked at archival material and listened to stories about the Finsbury Rifles’ experiences. As you can imagine, the children were fascinated to find out that local men had fought on desert terrain. This completely changed their idea of the First World War as a war fought only in muddy trenches in France. They were intrigued to learn about camels, mules and the hardships our soldiers faced while marching across the Sinai Desert. As well as being struck by the fact our local soldiers had travelled by ship all the way to Gallipoli and then Egypt! These were particularly popular topics when it came to each family designing their own short animations. Families used archival images and collage materials to create scenes, which they then photographed and edited into short films using our animation apps. 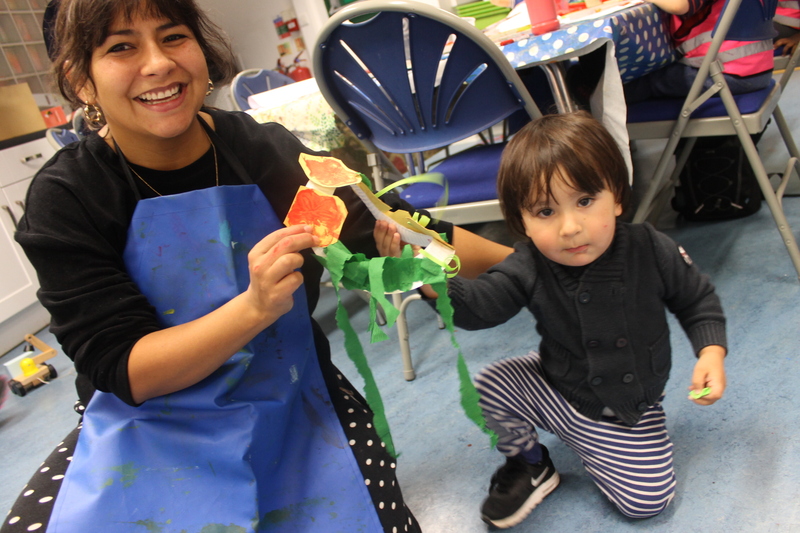 We worked with diverse families from across Islington, recruited through the local council’s schools, children services and the council’s Families First Team, who work with vulnerable families who are facing a range of health, housing and social challenges. Many of these families had links to Egypt and Syria. 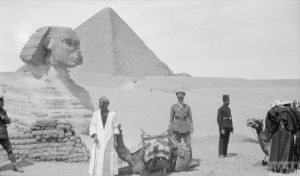 They were intrigued to recognise familiar landmarks in the photographs and learn that local men had visited their home country 100 years ago. For them a distant war became relevant, their personal histories paralleling the Finsbury Rifles, connecting them together. 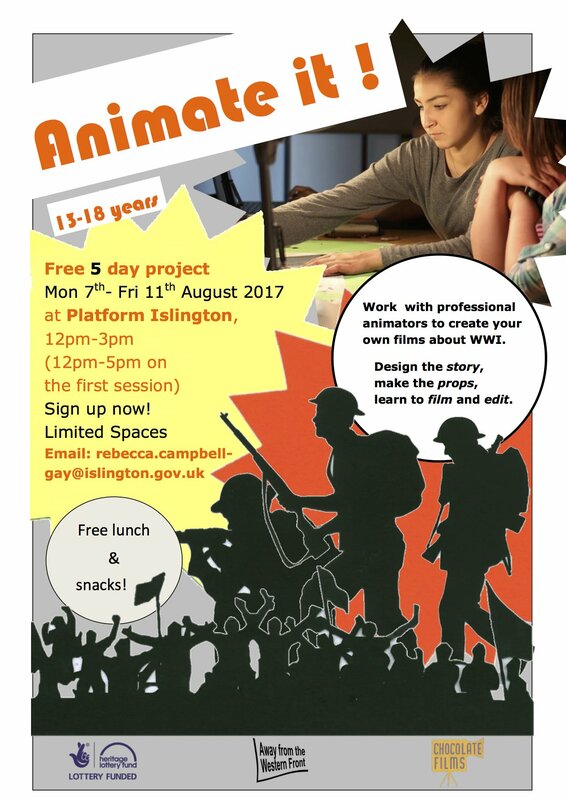 Last week we ran our animation workshops in Islington – see here for more details. At Islington Museum, the last couple of months have been spent getting all the research ready for our animation project. Project volunteers have been busy reading the Finsbury Rifles’ war diary, sifting through local newspapers, hunting through London archives and talking to local experts. We’ve been poring over maps of the Suez Canal and debating strategies as we try to understand exactly what our local troops were experiencing 100 years ago. When we started we had a very basic knowledge about the Finsbury Rifles’ campaign in Egypt, Syria and Palestine but through the research we’ve unearthed many stories of bravery, sacrifice and comradeship – sometimes comical and sometimes heart-breaking. Additional research has brought our War Diary to life, helping us to understand exactly where our troops were stationed, what they were experiencing and the often surprisingly amusing stories of everyday life that lie behind the official records. We’ll be putting this research onto our project website ready for Remembrance Day 2017. The experiences of Jock Christie VC, from his life as a railway clerk at Euston Station to his brave actions at the Battle of Jaffa that gained him the Victoria Cross. We’ll be looking at Christie’s citation in the context of his journey from Islington to Egypt and Palestine, what he experienced as a Finsbury Rifleman, the challenges he faced and how it impacted upon his life. 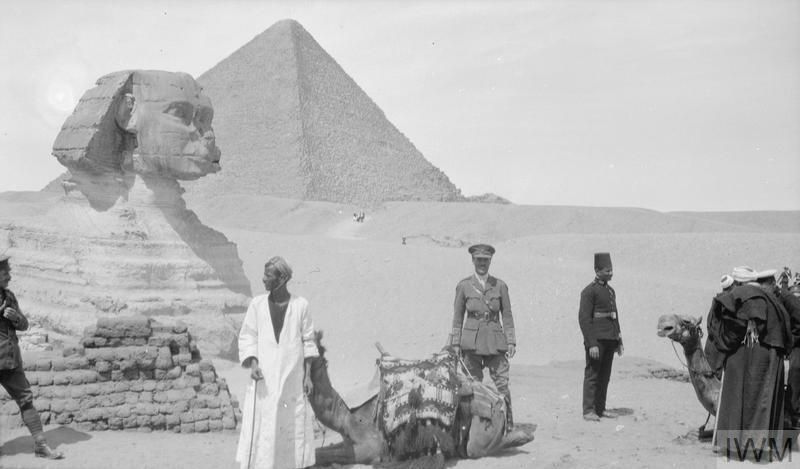 We’ve been fascinated by the Finsbury Rifles’ experience in Egypt. 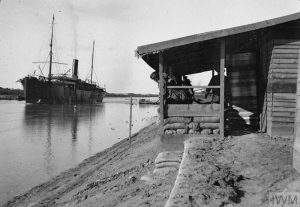 We’ll look at how they spent their time around the Suez Canal, including some of their more adventurous exploits at the pyramids! 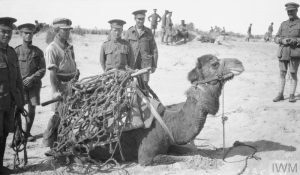 Then we’ll look at three of the most challenging weeks in the Finsbury Rifles’ campaign, the crossing of the Sinai Desert. Like some of our other project partners, we’ve enjoyed learning about the camels, horses and mules used in these campaigns. We’ll be joining the Finsbury Rifles on their ‘Camel Management’ course (some of the soldiers did actually attend such a course!) 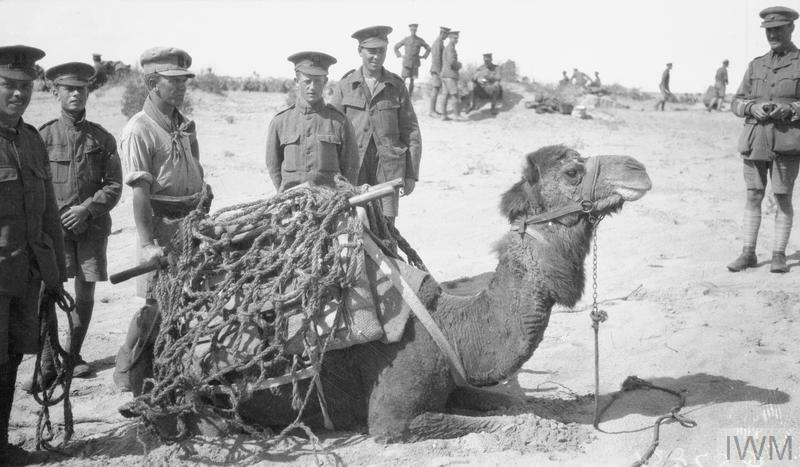 learning a bit more about why camels were so essential to the Finsbury Rifles’ survival. Next week we’ll be joined by 15 young people aged between 13 and 18 for our Summer Animation week. They will be researching and analysing the Finsbury Rifles’ experiences in Egypt, Syria and Palestine. It’ll be up to them to storyboard the animations, visualising the research we’ve done. They’ll then be working with our animation partner, Chocolate Films, to animate these stories using a range of techniques. The animations will be edited and publicly unveiled at Islington Museum and online in Autumn. Research has been progressing and we are ready to engage young people to work with Chocolate Films on local soldiers’ stories from Palestine. Recruiting has started for the young people’s animation workshops due to be run during the summer holidays. Islington Museum has already had plenty to do with the ‘Away from the Western Front’ project, hosting the official launch and the first meeting of the partners on 28th April 2017. Museum staff and volunteers have been continuing with the transcription of the War Diary of the local regiment, the Finsbury Rifles, as you can see on the blog, and work has started on the educational project which we are funding. 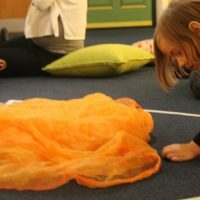 Animation company Chocolate Films has been engaged and will work with young people during August in a series of workshops at Platform youth centre.